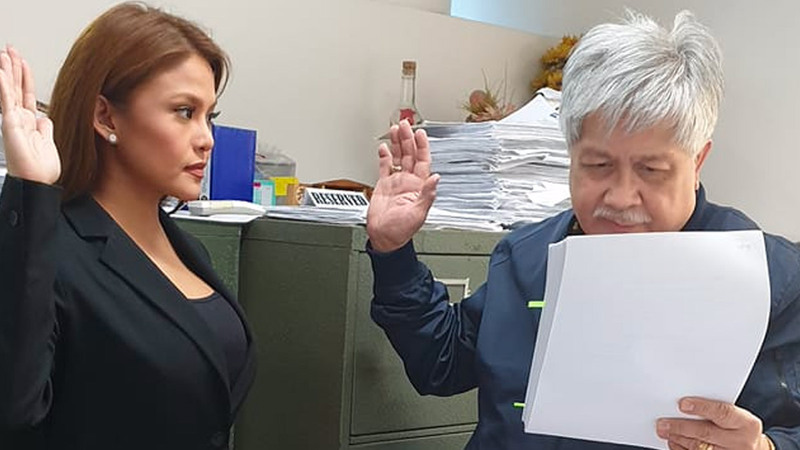 Gretchen Fullido also filed libel cases against two news executives of ABS-CBN. On October 5, 2018, Atty. Marvin B. Aceron of APV Law Offices posted a Facebook status revealing that ABS-CBN anchor and news reporter Gretchen Fullido has filed "criminal cases against [ABS-CBN] news executives and reporters for sexual harassment, libel, and victim-shaming." Filed before the City Prosecutors' Office of Quezon City, Fullido is suing Cheryl C. Favila, former ABS-CBN News Executive, and Maricar P. Asprec, ABS-CBN News Segment Producer, for sexual harassment, claiming that the two have sent Fullido "text messages that were loaded with sexual innuendos, which amounted to requests for sexual favors." After Fullido rejected their advances, things became difficult for her at work, with her struggles lasting almost three years. Fullido also filed libel cases against ABS-CBN news executives, Cecilia Drilon and Venancio Borromeo, as well as news reporter Marie Lozano, who supposedly attempted to ruin her reputation after she filed the sexual harassment complaint. In her affidavit, Fullido stated that Drilon made her feel like she deserved to be harassed because "was willing to wear a bikini with an inflatable pool with bubbles to shove up the ratings of TV Patrol." On July 16, 2018, Cheryl C. Favila was let go from the company as she was found guilty of Gross Misconduct, though her sexual harassment case was dismissed. Cosmopolitan Philippines has reached out to Atty. Marvin B. Aceron for comment, and he said the case is now public record and that his camp "will not speak about it outside of the case." Shortly after this news broke, ABS-CBN Corporate Communications sent a press statement via email titled "PRESS STATEMENT ON GRETCHEN FULLIDO'S CASE VS ABS-CBN NEWS EXECUTIVES"
It stated: "ABS-CBN respects the right of news anchor and reporter Gretchen Marie Fullido to bring her sexual harassment complaint to the courts. Now that she has filed charges with the Quezon City Prosecutor’s Office, we expect all parties to allow the legal process to take its course. "ABS-CBN takes sexual harassment seriously and does not condone such acts in the workplace or by its employees. 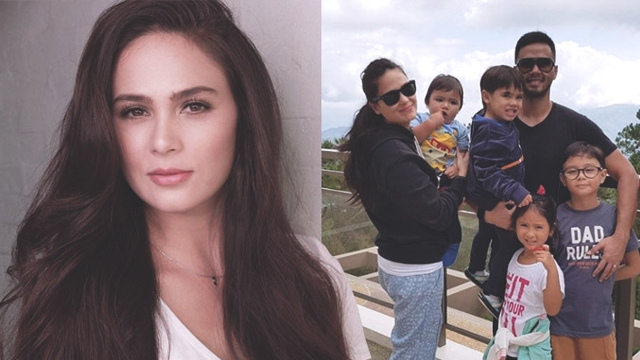 When Ms. Fullido filed an administrative case against a supervising producer and a segment producer for alleged sexual harassment in November 2017, the company took prompt action on the administrative complaint and decided based on the evidence presented."